PokerBeginner or High Roller, Money Management is Essential for Every Poker Player! What does it take to be a winning poker player? 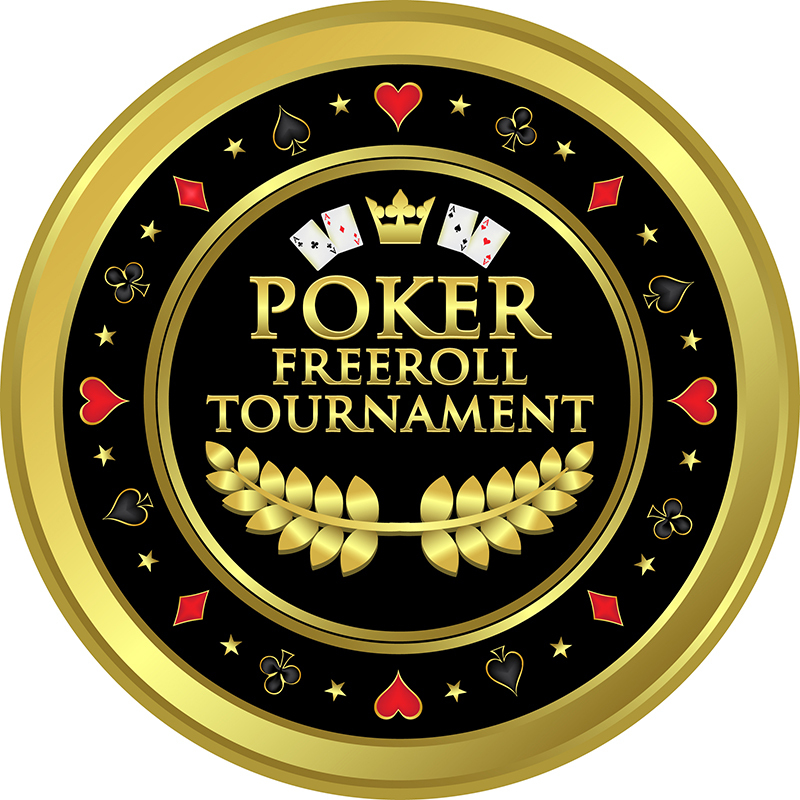 It certainly takes skill in the long run, and a little bit of luck in the short term, but without any shadow of a doubt the most important aspect of succeeding in poker is practising good poker bankroll management. Failure to practice good money management is the No1 reason poker players end up going home empty handed, and ultimately going bust. Why is money management necessary? There is, and always will be luck in poker. The more serious players out there like to call this ‘variance’. Variance is what makes the game appealing to recreational players. It doesn’t matter how much skill you have or how much money you have. Thanks to variance, David can play with Goliath and win. At least in the short term. Because variance exists it is critical to practice good bankroll management. This will allow you to play at the optimum limits for your ability and maintain a sufficient money-buffer to withstand a long downswing. Which limits can you play within your bankroll? The amount of money you have should be the primary determiner of which games you play, this is a key principle of bankroll management. For example: to play a £1/£2 cash game buying in for £200, you’ll need a bankroll of anywhere between £5000-£10,000. This may seem like a lot, but poker is a fickle mistress, and 15 buy-in downswings do occur. As mentioned before, being unable to withstand these turbulent periods is the No1 reason why players don’t succeed in the long run. The ranges listed here are just for Texas Hold’em. They’ll vary for other games, again depending on their rate of variance. 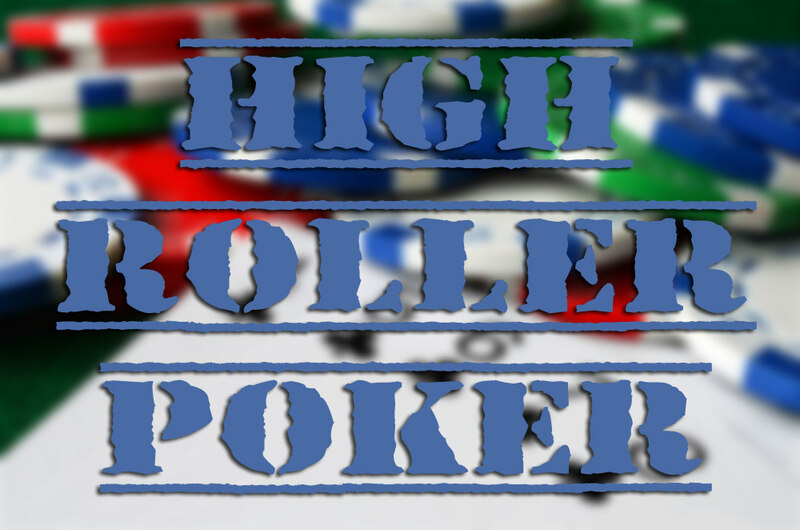 Limit hold’em has fewer big pots and thus can be played with a leaner bankroll. Omaha, on the other hand, is the king of swing with regards to variance. Omaha players need a much larger bankroll than Hold’em players. However much you need to play a limit in Hold’em, double it to play Omaha. This principle also applies to deeper-stacked games. Especially in live play, games tend to have deeper stacks. This is fine if you’re buying in for 100x big blinds, but if you start buying in for 200x big blinds, you’ll need to increase the size of your bankroll accordingly, variance doesn’t slow down in the wake of bigger stacks. If you’re buying in deeper, you’ll need a bigger bankroll. A bankroll is for poker and poker alone. Don’t make the mistake of lumping in your rent money with your poker money. This can end very badly. For starters, you need to keep track of your bankroll so you can monitor your results and stay on course. If you dip below the requisite amount for your limit, you need to know it’s time to move down a limit. Likewise, if you’re beating your limit, you need to know when it’s time to move up. 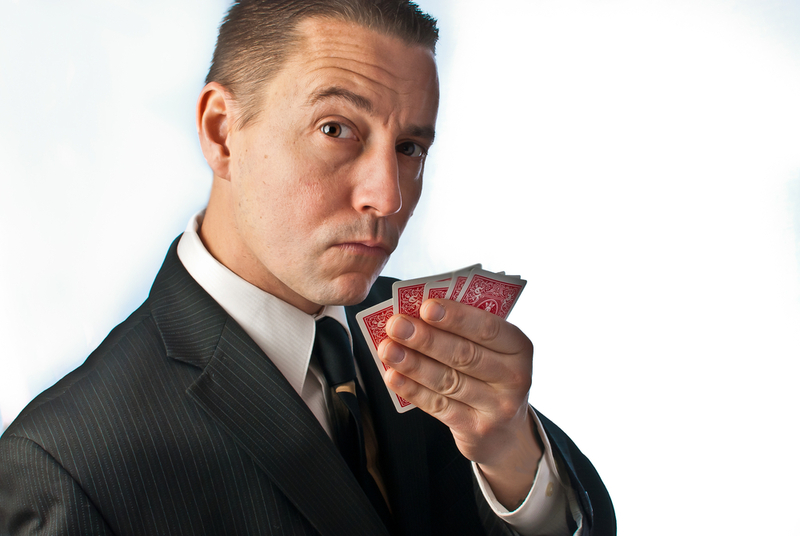 If all your money is lumped together then you won’t know whether that money is coming from poker or other sources. Of course, you should be tracking your poker results every session, but keeping poker funds separate goes hand in hand with this practice. 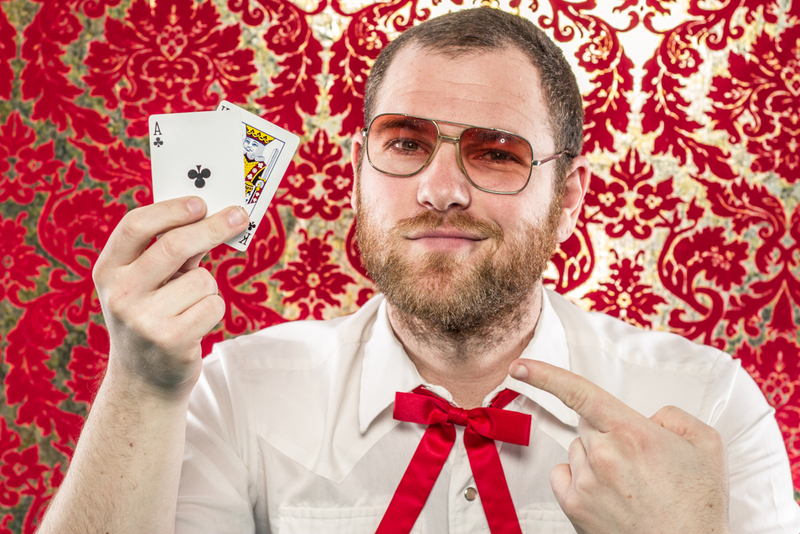 This guide is mainly for players who are hoping to play poker as a means of income. Different thresholds apply to recreational players, as for you, poker is just a bit of fun, and losses aren’t going to matter so much. In either case, if you follow these poker money management tips, you’ll already have plugged the biggest leak in any poker player’s game; practising sound money management in poker.